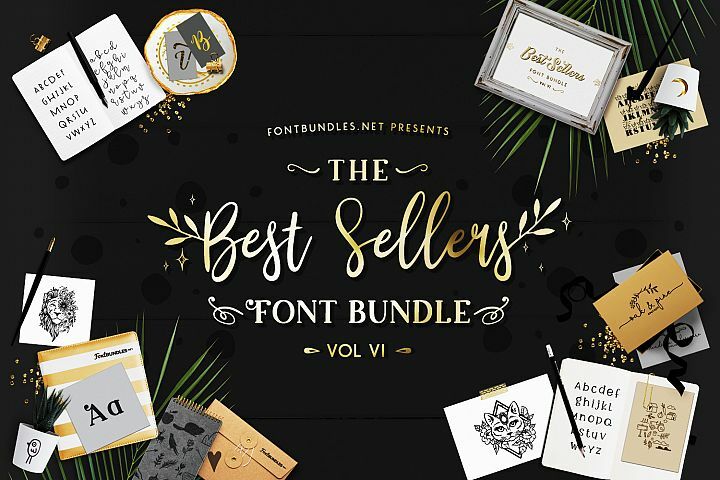 The Holy Craft Bundle Vol II has expired and is no longer available for it’s discount price of $15.00 USD. 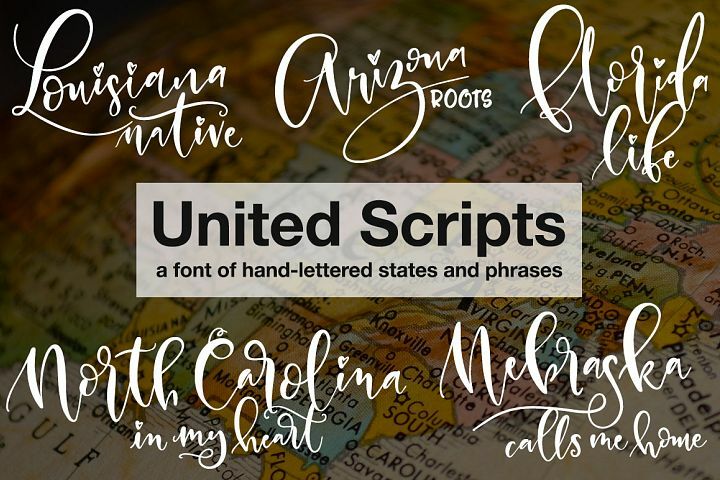 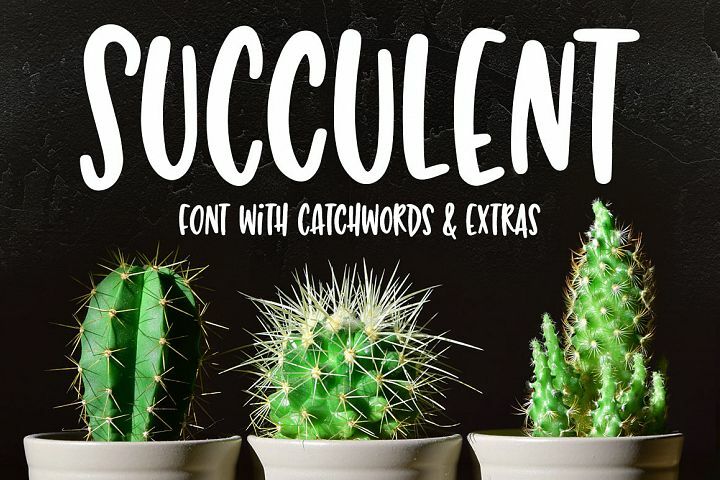 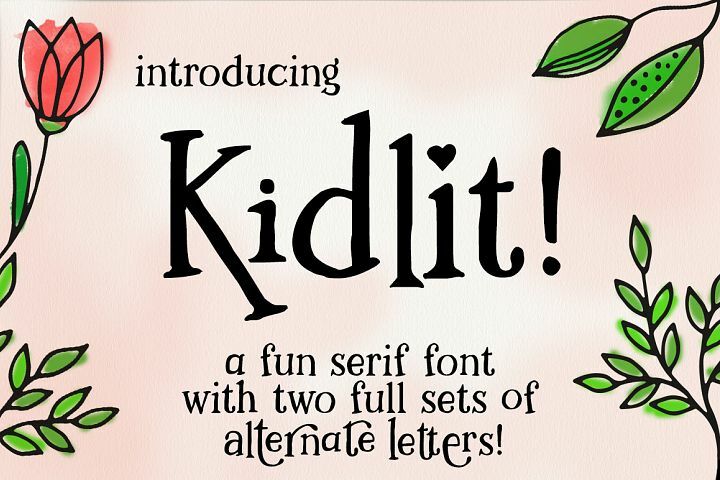 The Holy Craft Font Bundle Volume II is here! 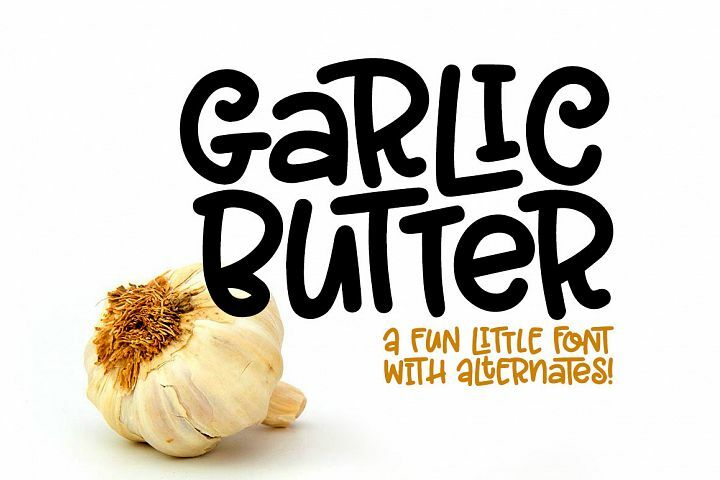 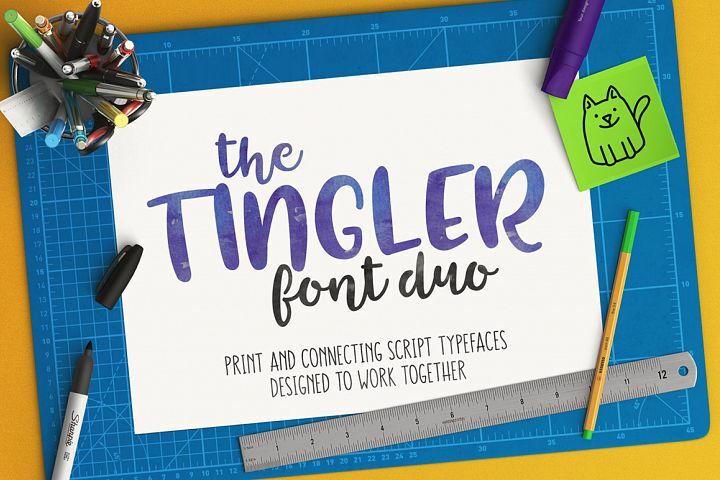 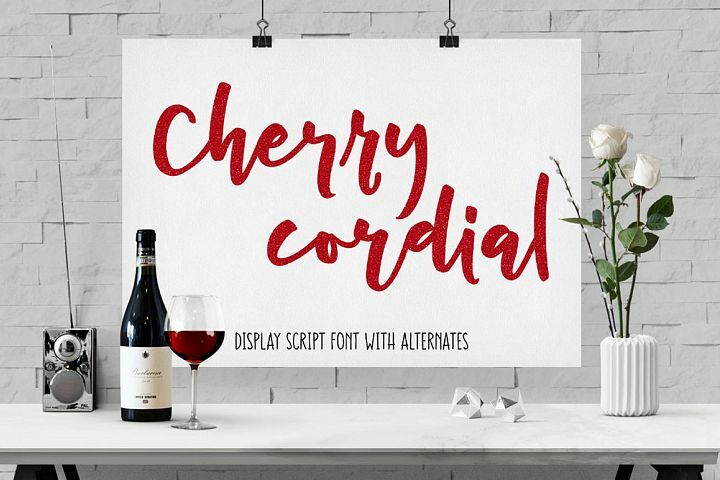 17 font families and some boozy party snacks all for JUST $15.